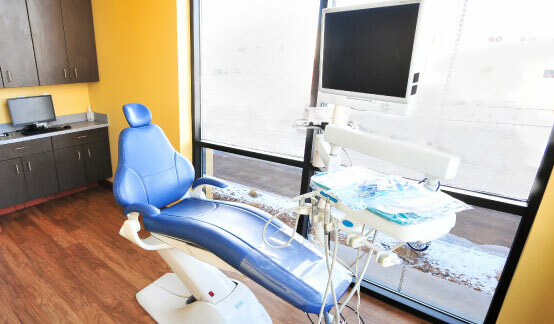 Our office provides routine exams, x-rays, cleanings, and periodontal maintenance. Along with your visit, screenings for oral cancer and blood pressure are performed. Fluoride treatments and sealants are offered. We perform composite and amalgam fillings, if needed, and we place space maintainers. We provide major dental work such as crowns, root canals, and pulp therapy. We offer bone grafting, extractions, and biopsies as well as partial dentures, implants, dentures, and bridges. If you are interested in the cosmetic side of dentistry, we provide bonding, veneers, and tooth whitening. A few other services we offer are ClearCorrect(clear retainer braces), mouth guards, TMJ, and nitrous oxide. We do provide general anesthesia out of office at the Surgicenter or St.Peter’s Hospital. Maintaining optimum oral health keeps a beautiful, healthy smile by safeguarding against oral diseases, like dental decay, gum disease, or periodontal disease. Although they sound worse than they are, major dental procedures such as crowns, root canals, and pulp therapy are very common and routine services. Dr. Erwin is experienced in biopsies, extractions, and bone grafting. For your comfort, we offer IV sedation and general anesthetic in a hospital setting. Restoring the mouth to a functional and esthetic state. Procedures include composite fillings, amalgam fillings, and space maintainers. Also known as dental prosthetics, these procedures help with clinical conditions associated with missing or deficient teeth. Services include dental implants, partial dentures, dentures, and bridges. Procedures such as bonding, veneers, and tooth whitening can improve the appearance of your smile in a short time.